I thought I'd do a little "get to know me more" post. I'd done it in the past on my old blog, so I thought I'd share it with you here today! My hubby says it's too big and that I'm too far away when we sleep...awww. I guess, ironing. But I'm a tad bit pretty OCD, remember? Not allowed in our place. My phone's alarm...because there wouldn't be a start without it. It's always been blue...any shade is good with me. Not too short, not too tall. Lots! There was a running joke between the hubby and I that they knew me by name at the emergency room. Jeesh! Toilet Paper facing the wrong way. "Stop it. Just stop it!" Right now?! Um, isn't that kinda personal? None...but for fruits, I've got TONS! Oh wait, is olive a veggie? Sh...don't tell anyone...but it's usually me...but I always blame my hubby or traffic (wink). Teeth, head, lungs, back, throat, feet...I told you I was a mess at one point. Breakfast isn't bad and Italian anything isn't too shabby either...when I cook. My lasagna and stuffed mannicotti is yummers. 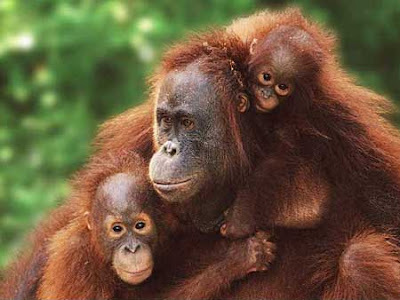 I kinda like the orangutans! 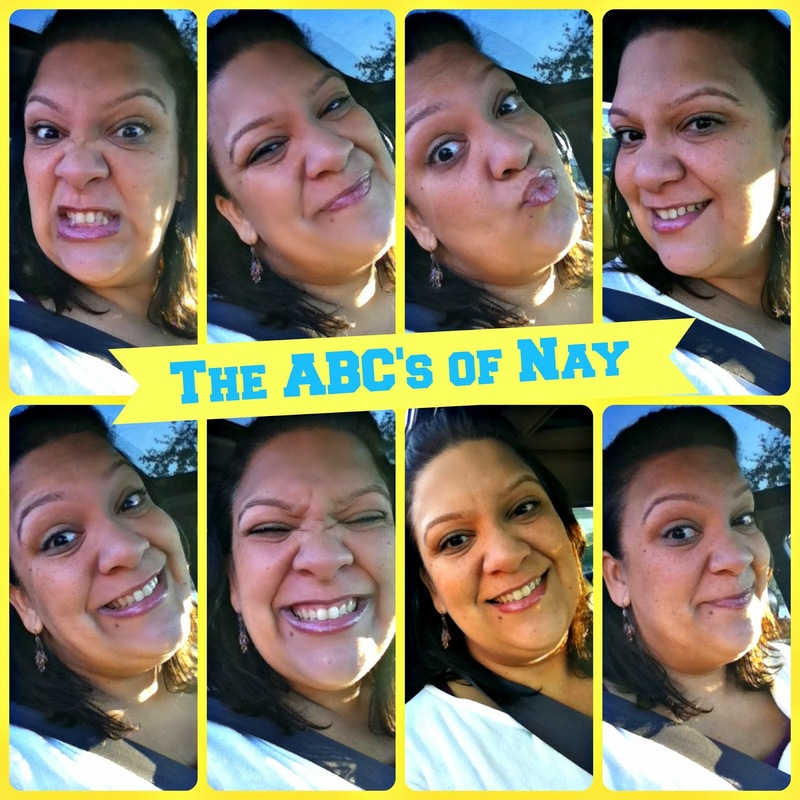 Have you done an ABC's of you before? Or if you do, share!